Recently, Facebook announced that it will soon be making some significant changes, on its News Feed, to increase distribution of faster loading web pages. 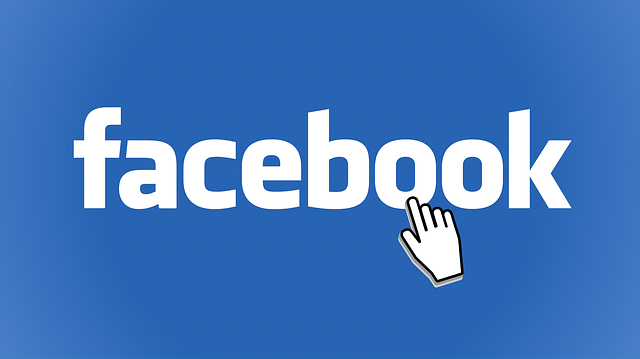 Facebook plans on promoting fast loading web pages to offer a better interface and blog surfing experience for its users. The Facebook app is estimated to have an Instant Article format, which is designed to deliver a better reading experience to its mobile users. This change will have negative impact unstructured and heavy pages, whose links take hours to load. So, we recommend you start working on your web pages before Facebook implements these changes, or Facebook can really lower your rank on its news feed. Facebook shared its, plan of offering better ranking to web pages that prompt faster loading in its recent blog post. However the social media giant didn’t mention anything about Instant Articles, but it is still obvious that Facebook itself has a speedier mobile application web format, so it’s likely that they will desire to promote links with faster distribution and accessibility. Facebook plans on implementing this feature, through an extraneous code, that will bog mobile web pages on your device while restricting the number of ads, the article can display. This feature will also include a few other features, which might only be revealed once the change is implemented. You can accept this change to come with any new update of Facebook Messenger. Most web pages don’t have a fast loading system, which will most likely effect their viewership as well as their revenue generation. The social media app concluded its blog post stating that it also plans on implementing many other changes on its news feed in the coming years, to ensure a better user interface for its readers.